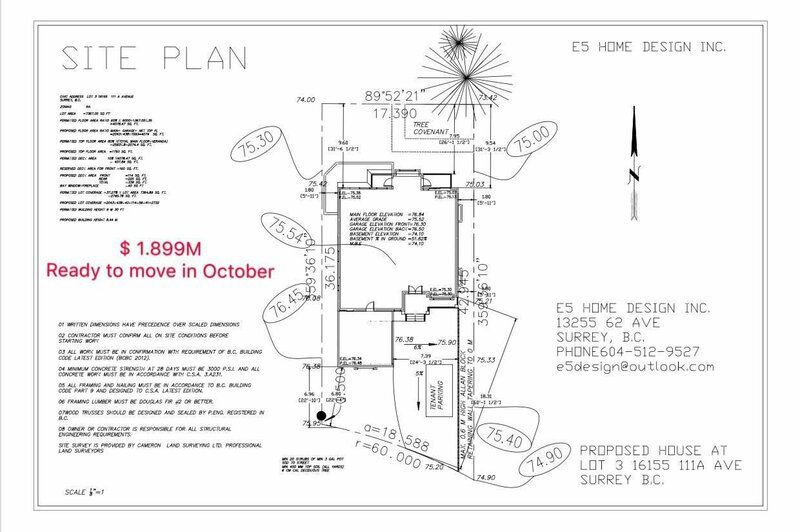 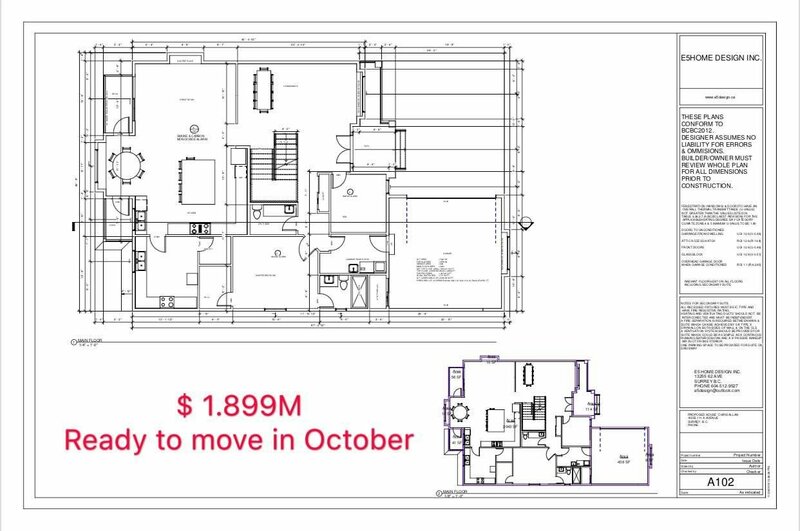 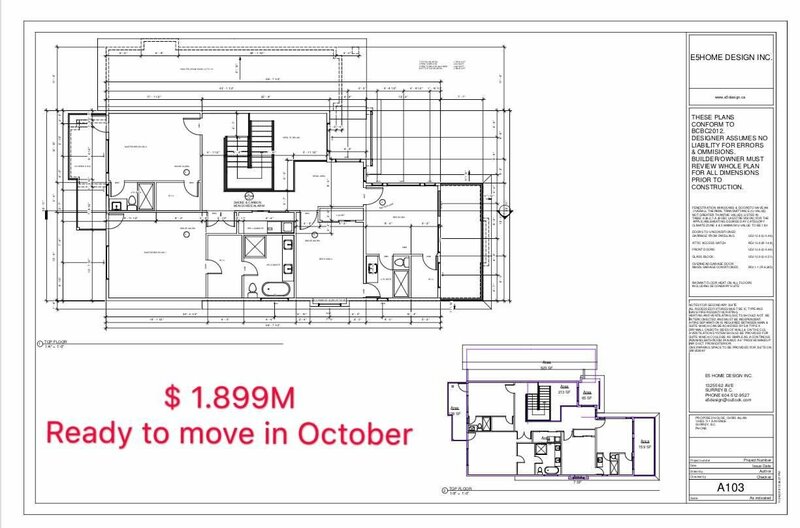 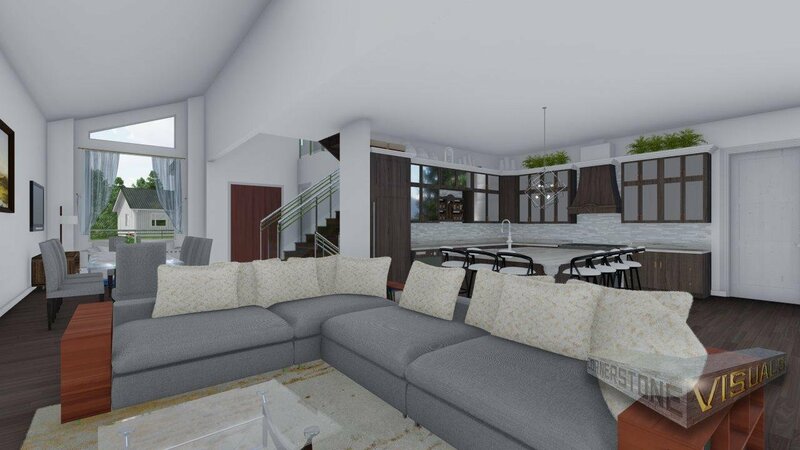 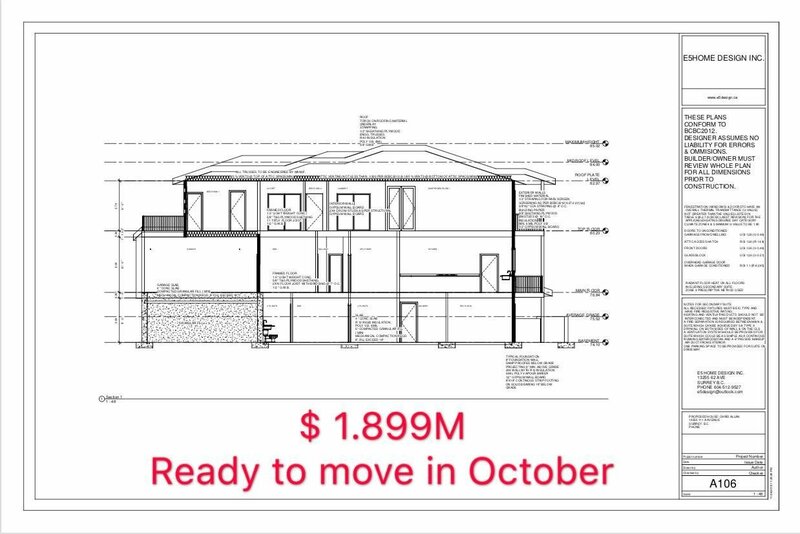 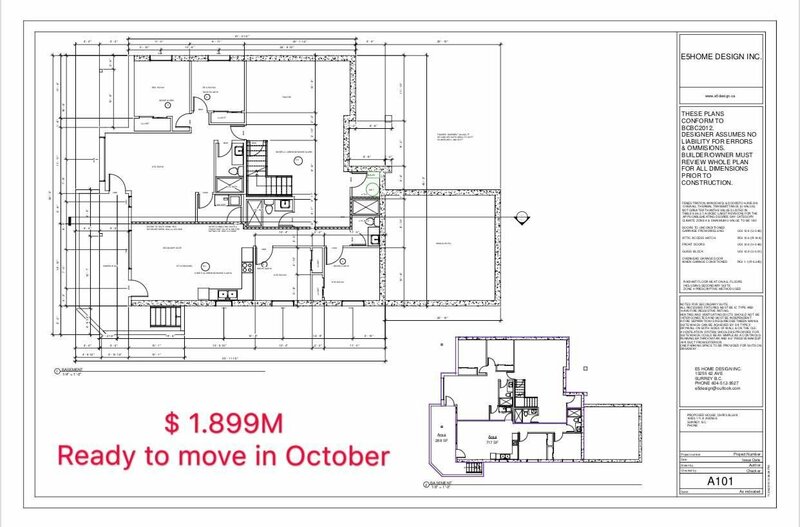 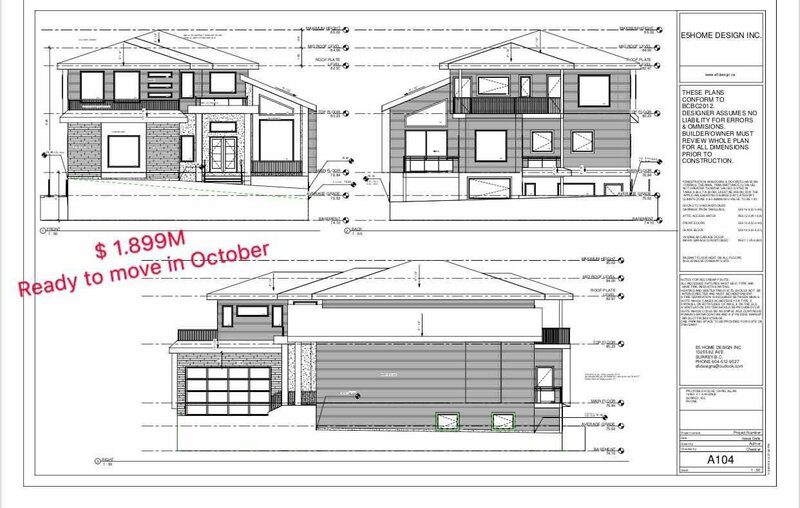 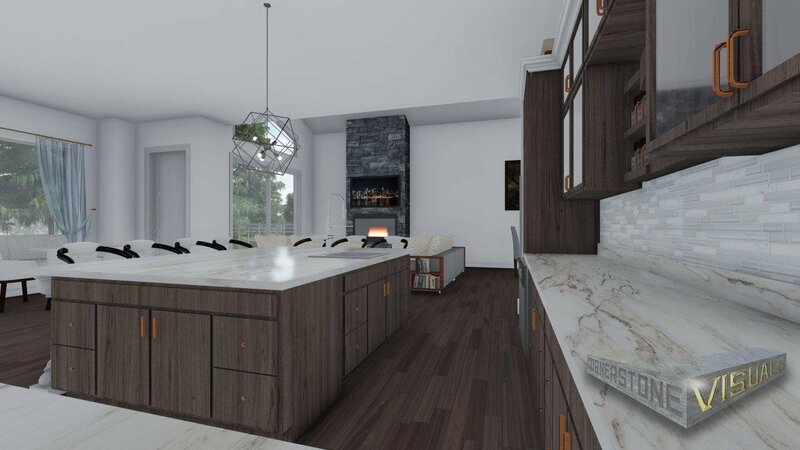 This over 5,000 sq ft home in a 6,700 lot will feature 4 bedrooms on the top floor, 1 Master bedroom + 1 Den on the main floor plus 2 bedrooms and a 2 bedroom legal suite at the basement. 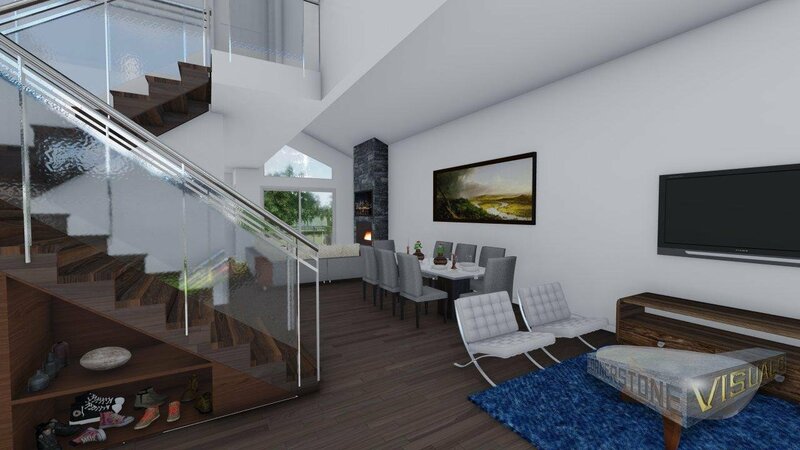 1 bedroom with walk-in closet and ensuite bathroom plus 1 good size Den on the main floor. 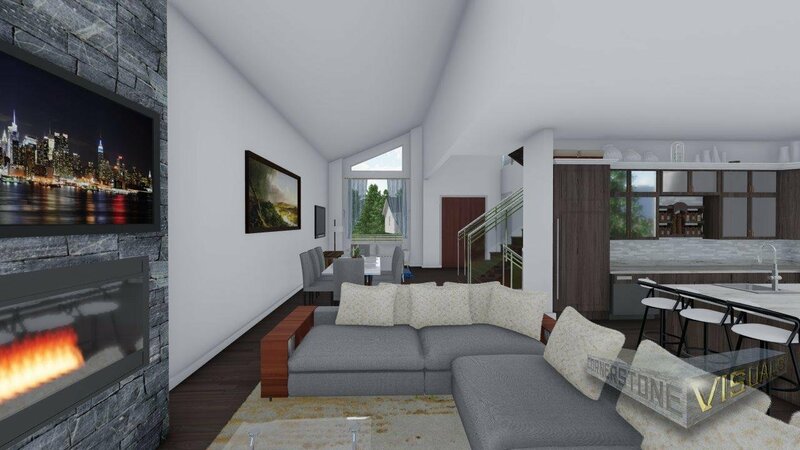 2 Master bedrooms suite and other 2 bedrooms share a 3pc bathroom on the 2nd floor. 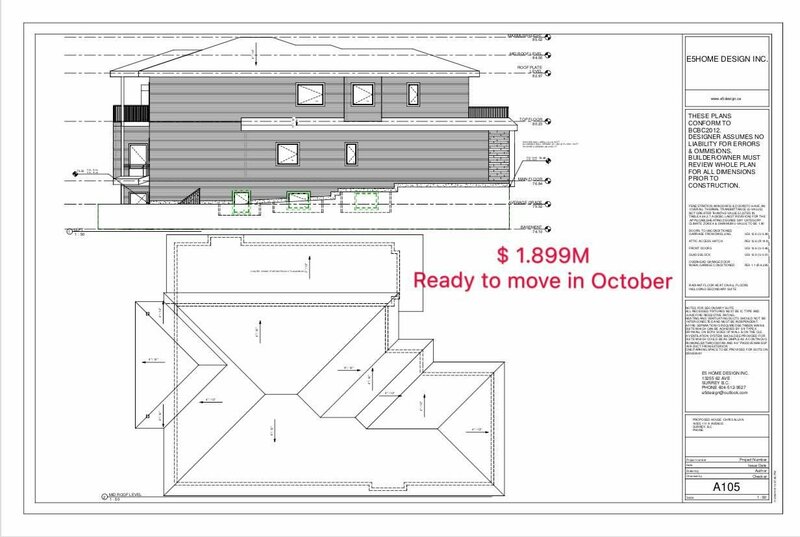 Basement has a 2 bedroom legal suite, other 2 bedrooms and a recreation room. 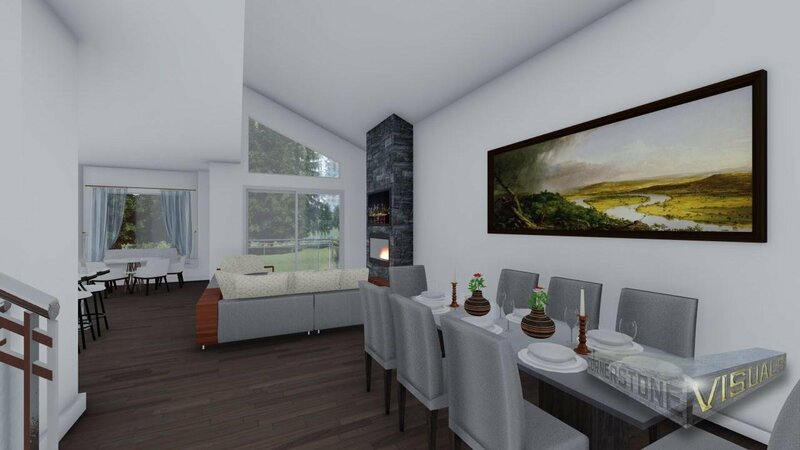 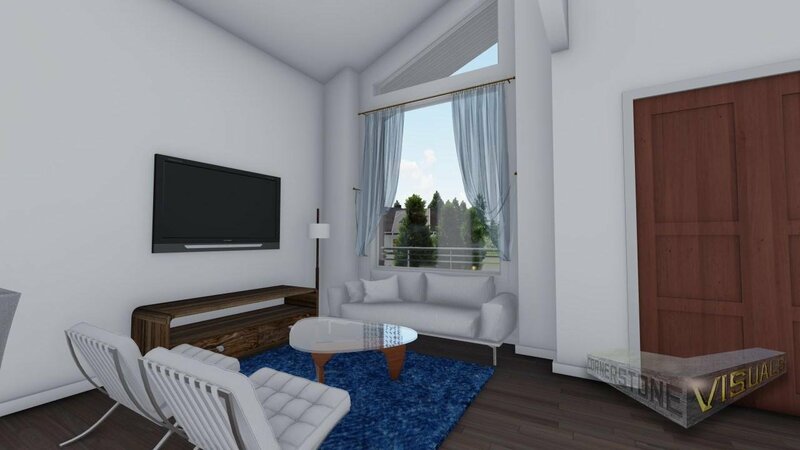 High ceilings, oversized windows, radiant heating throughout the home, high quality gas fireplace and appliance. 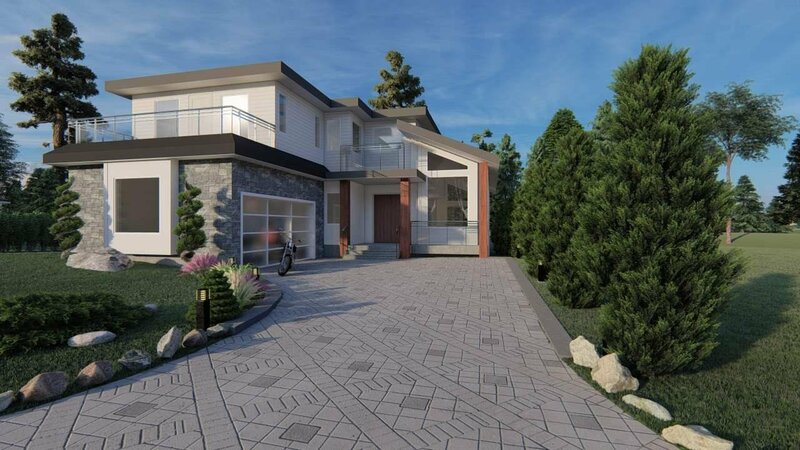 Steps to Erma Primary School, close to shopping centre and all amenities.